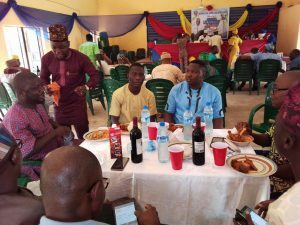 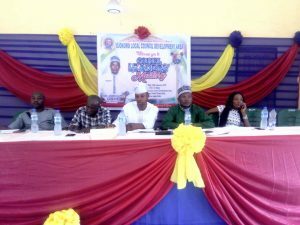 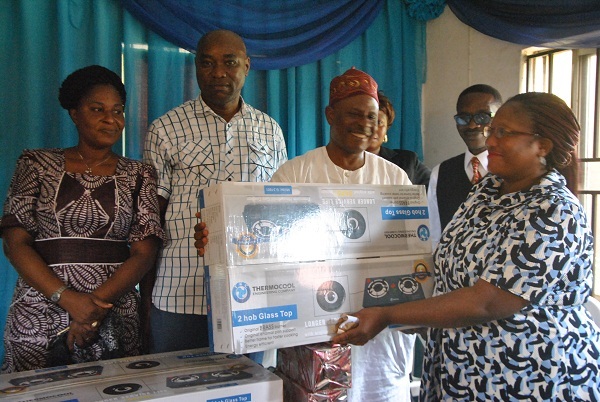 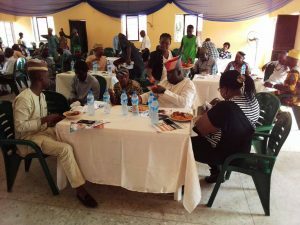 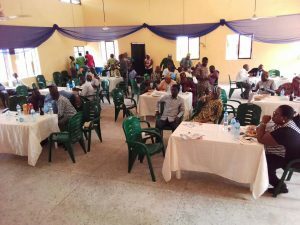 Leaders of the Legislative Arm in the 20 Local Governments Areas and 37 Local Council Development Areas (LCDA) in Lagos state converged at Ojokoro LCDA on Wednesday 28th February, 2018 to discuss on the progress and way forward towards to making the house more active , vibrant and passing bills that will uplift the standard of their various communities. 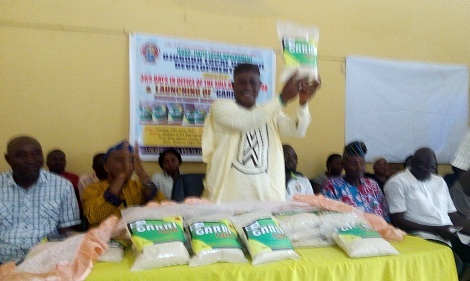 The host, Hon Abdoulazziz Osho assured all Lagosians of even distribution of dividends of democracy as the legislative arms in the LGAs and LCDAs are keen at bringing quality and effective governance to the grassroots. 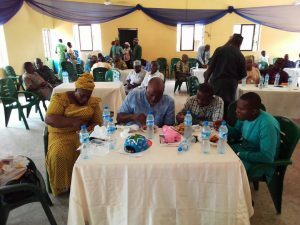 The Chairman of the councilors forum, Hon. 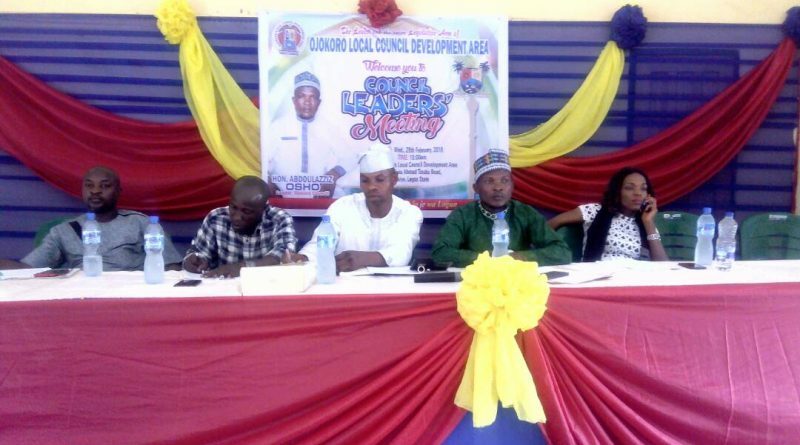 Alimi Nurudeen from Igbogbo Bayeku LCDA who chaired the seating described the meeting as a very important one which will give room for legislative comparism and serve as a means of modeling one and other’s quality sides which will be beneficial to various LGAs and LCDAs in Lagos state . 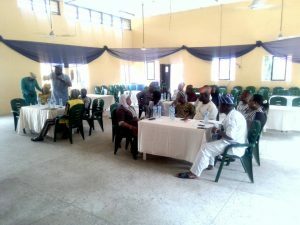 He further urged members who were unavailably absent to ensure they attend the next meeting so as to put all plans for all and sundry in a perfect shape.